if you are looking to make money online from whatever skill that you have, then smalljobengine.com is your best option to get clients. 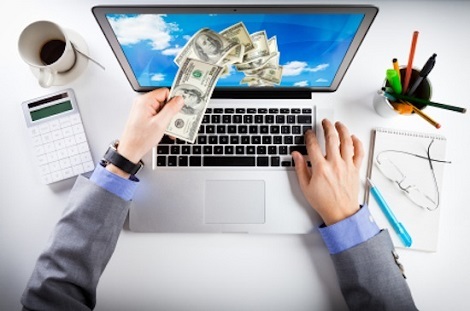 If you are an absolute beginner searching to earn money from internet, smalljobengine.com is the best way to start. Micro jobs have become one of the easiest ways to make money online from the comfort of your home. People from all around the world are doing work from home, having chosen careers as freelancers sourcing work from online staffing platforms. All you need to do is to sign up and post your job skill (what you can offer to people). This site provide an easy option to make money online for housewives where they can do jobs in free time. These jobs don’t require much time to complete. Generally, you don’t need to pay the signup fee for creating an account in the smalljobengine.